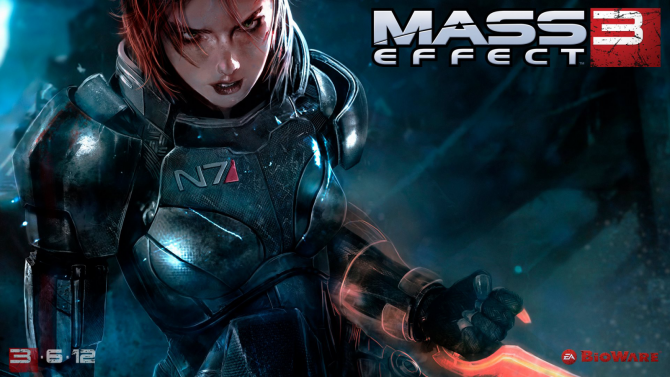 Let’s all forget about that whole Mass Effect 3 ending debate for a moment here. Why? Because there’s some serious gender disparity going on aboard the Normandy. 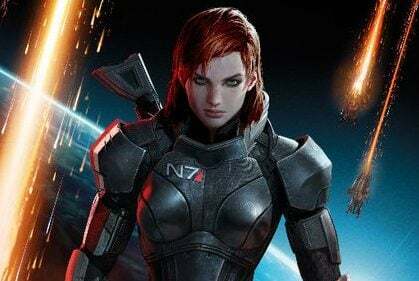 It seems that for every player who pops in his or her copy of Mass Effect 3 and plays through it as FemShep, there’s four other people playing as a guy, at least according to Geoff Keighley’s The Final Hours of Mass Effect 3 iPad app. I’ll be honest: I’m totally in the bro camp here. 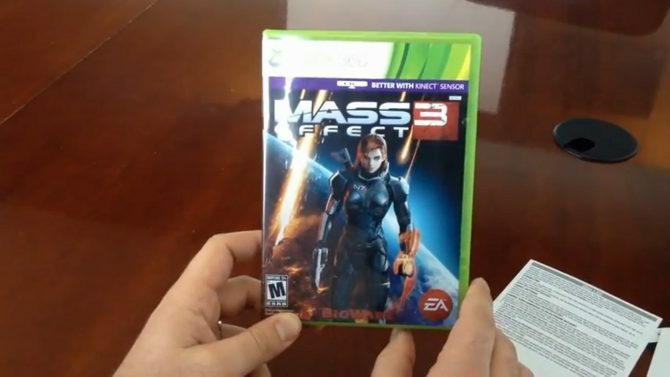 But damned if I have the pretty boy on the cover of your copy of Mass Effect running and gunning on my 360. 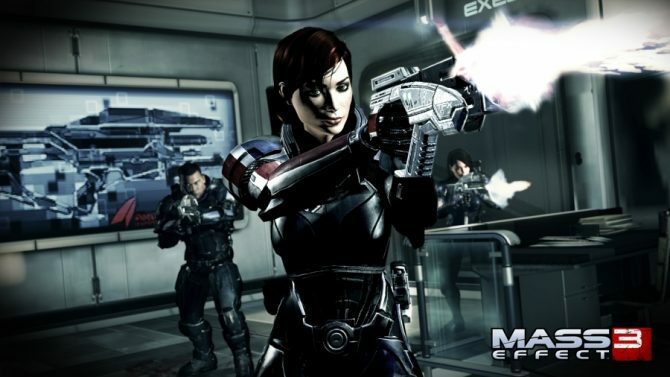 No, sir: My Commander Shepard looks more like a young Edward James Olmos. Anyone else think a true census for this game would be the bees knees? Just me? Fine. You can find more stats in the iPad app, which is available through the App Store. 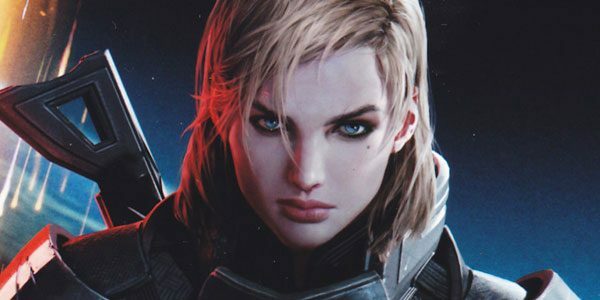 A PC version is also in the works.